A & C PLUMBING are experts in clearing drains promptly and successfully. 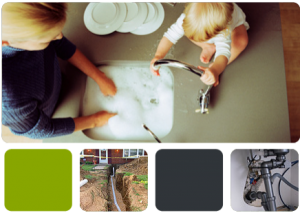 We can provide repairs and renewals to all your drainage problems. We will inspect and determine cause and location of blockage using latest techniques and equipment via electric drain cleaning machine and cables or high velocity water jet. Replacing of section of sewer/storm-water drains can be carried out by our qualified plumbers. Boundary traps and shafts to be replaced via mini excavator. A & C Plumbing highly recommend you participating in our regular maintenance program to help prevent emergency issues. Save yourself undue stress and dollars and arrange an appointment.